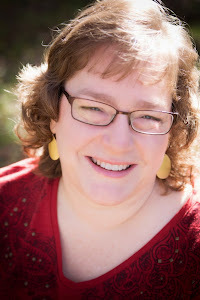 Scrappy Therapy: Studio J Sale! Do you have an account full of Studio J® layouts waiting to be printed? How about a big photo order you keep meaning to make? Well, now is the time to log in to Studio J and order all your layouts and photos! 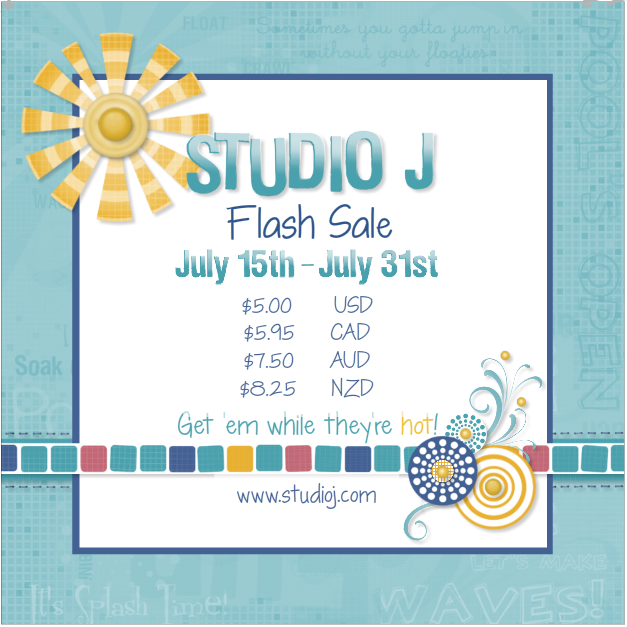 From July 15, 2015, 9:00 am to July 31, 2015, 6:00 pm CST (all layouts in Studio J are only $5 USD each!